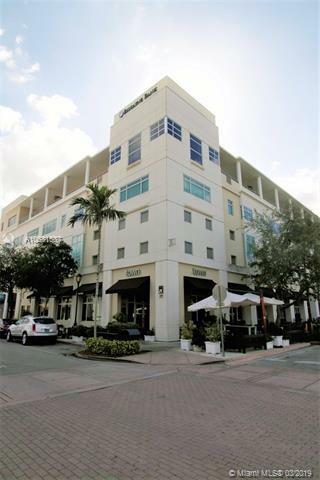 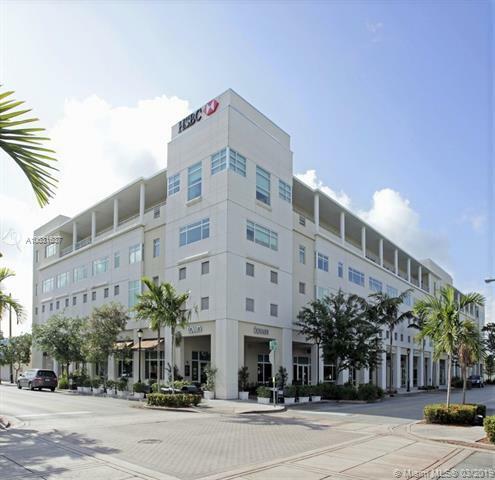 Located in the very heart of South Miami the Plaza 57 building is a landmark hub for business, retail, and even dining. 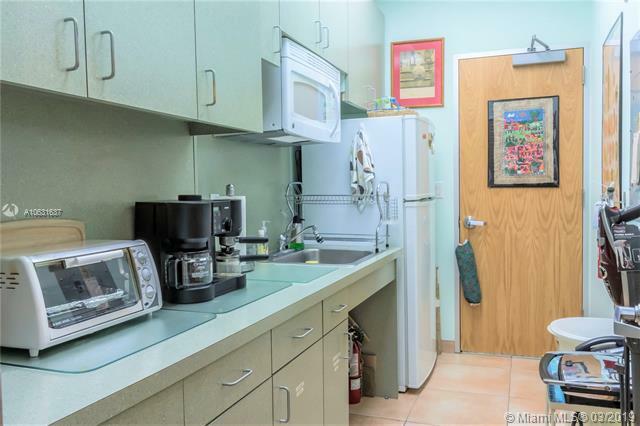 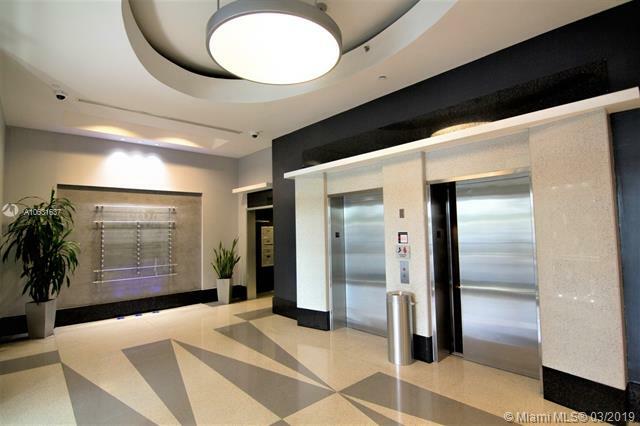 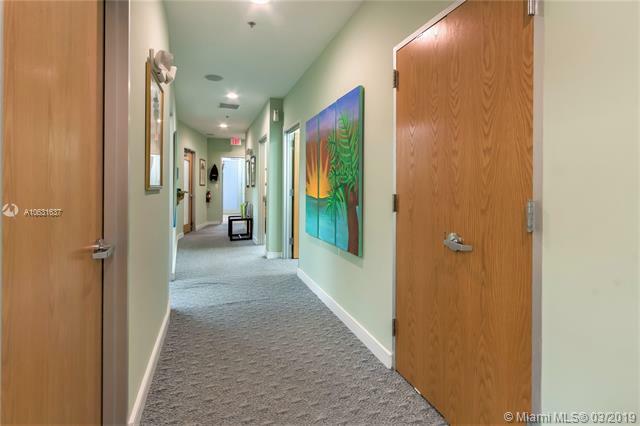 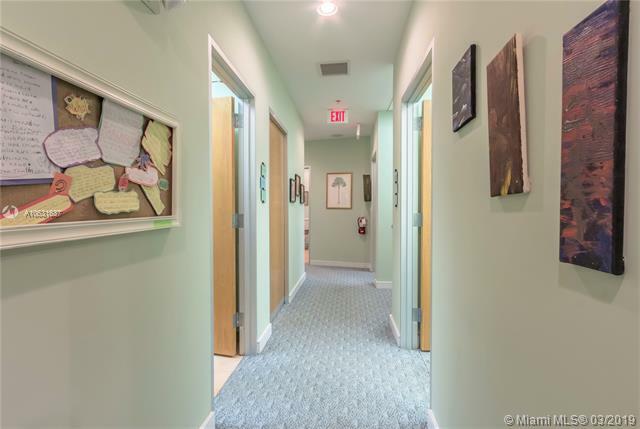 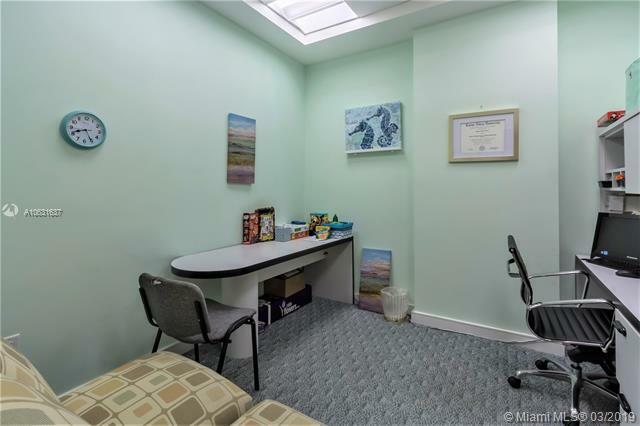 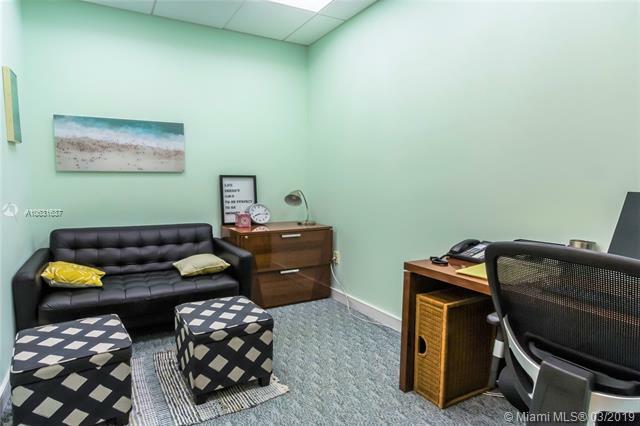 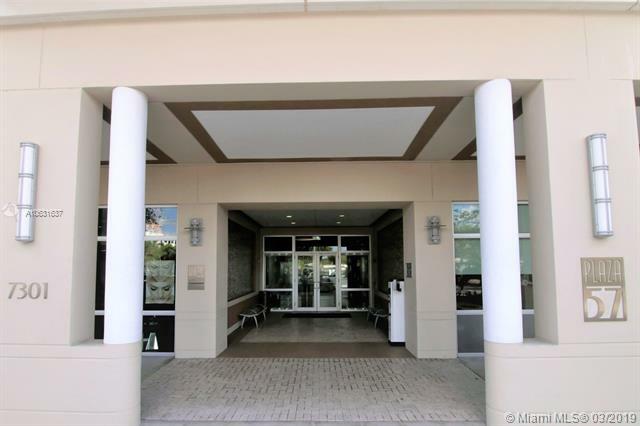 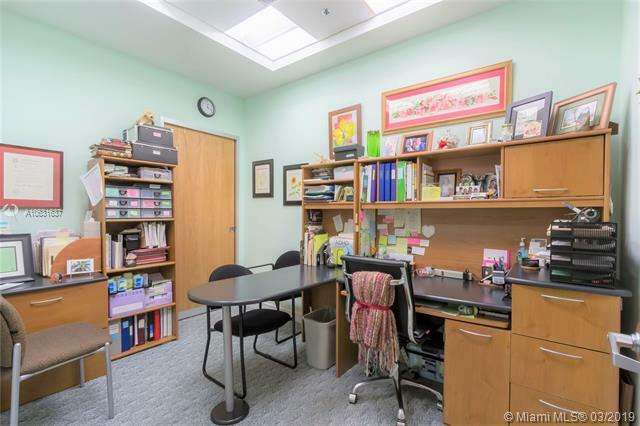 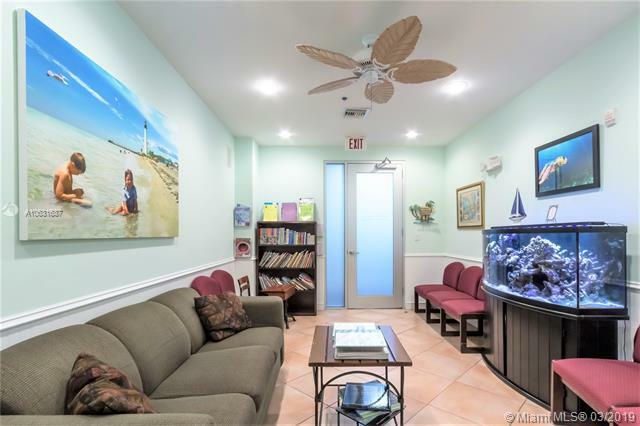 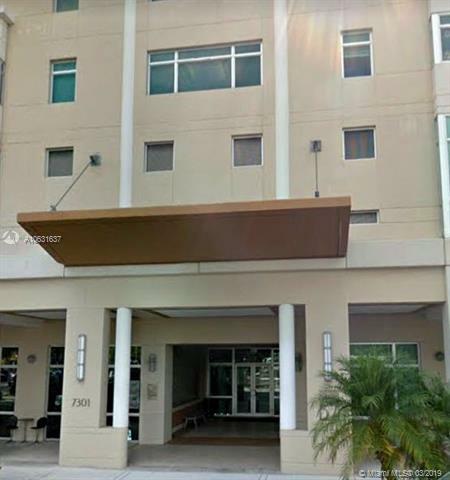 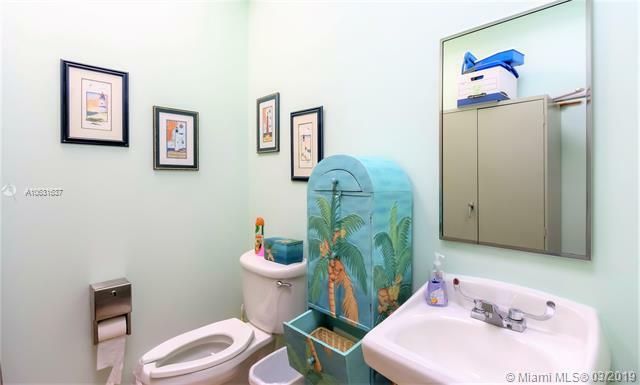 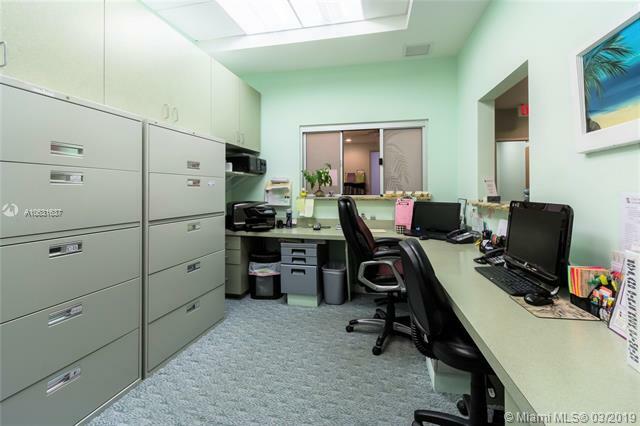 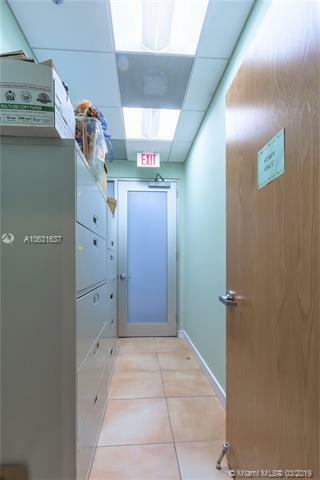 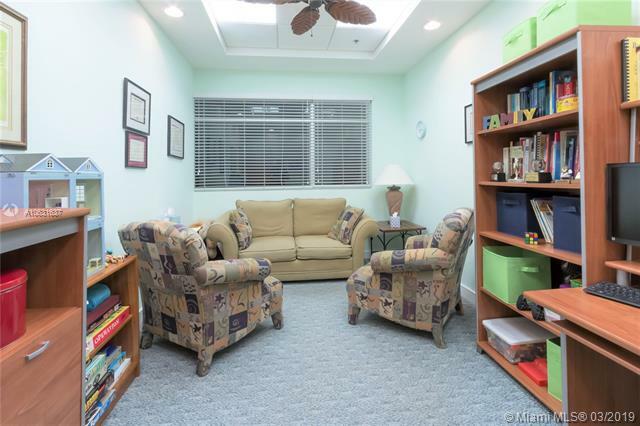 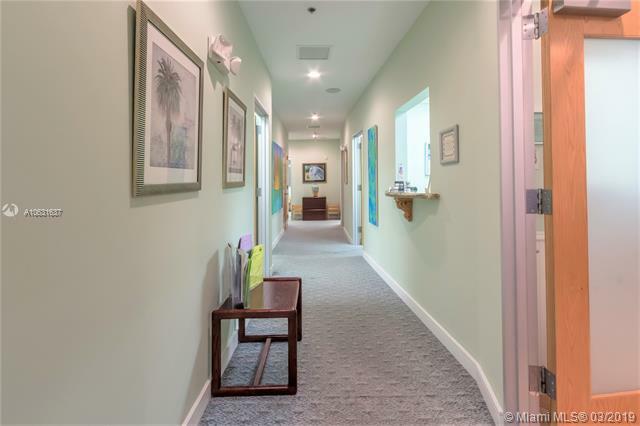 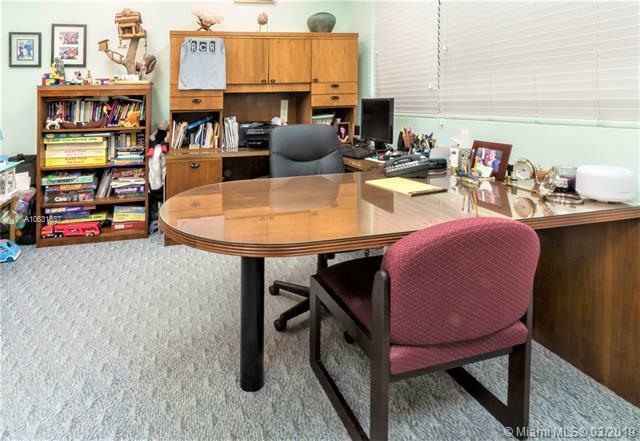 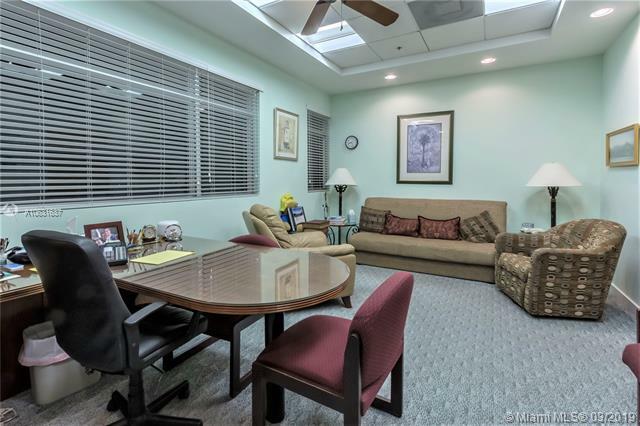 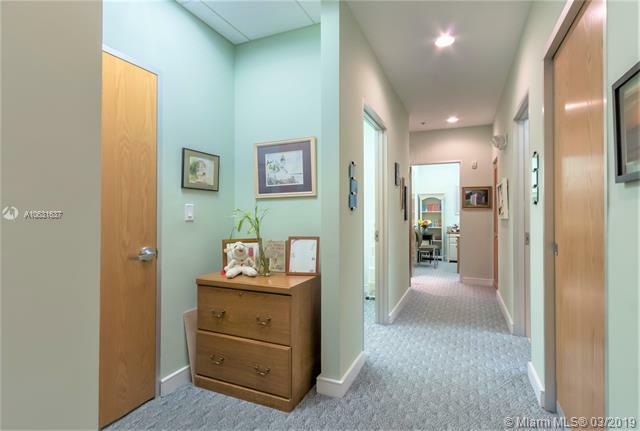 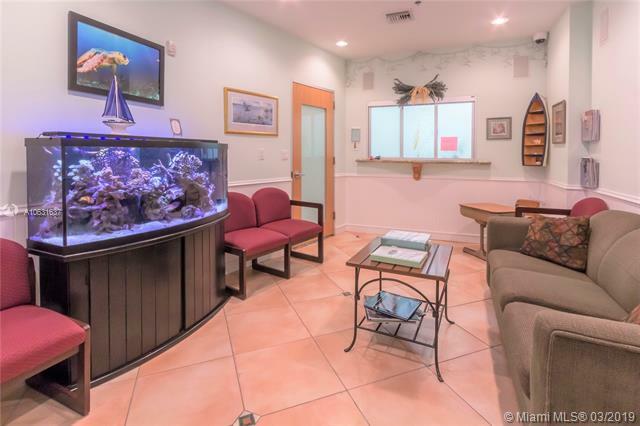 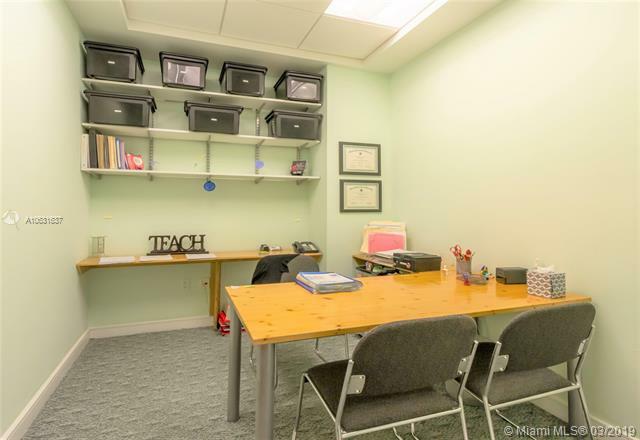 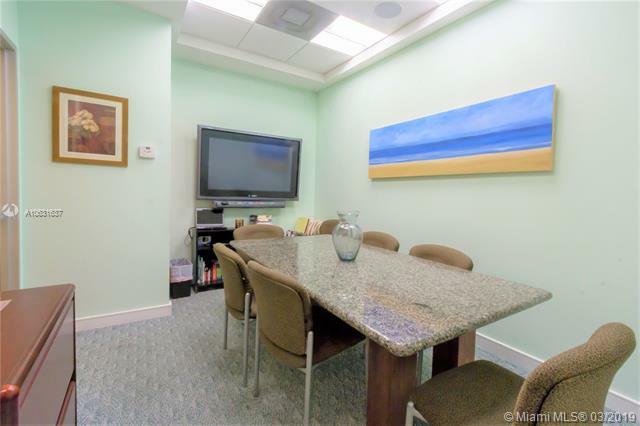 This commercial condo unit offers 2107 SFT of well laid out office space and offers what very few offices in the building may have, its own private bathroom. 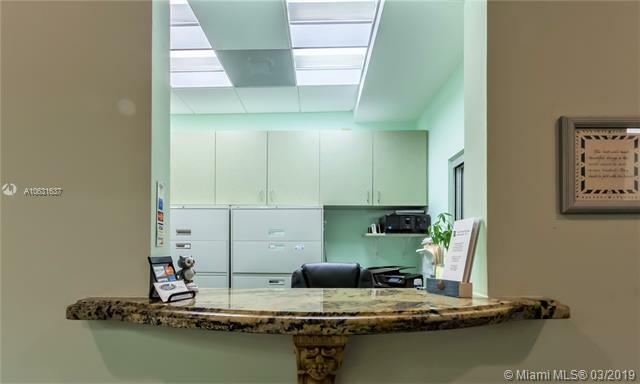 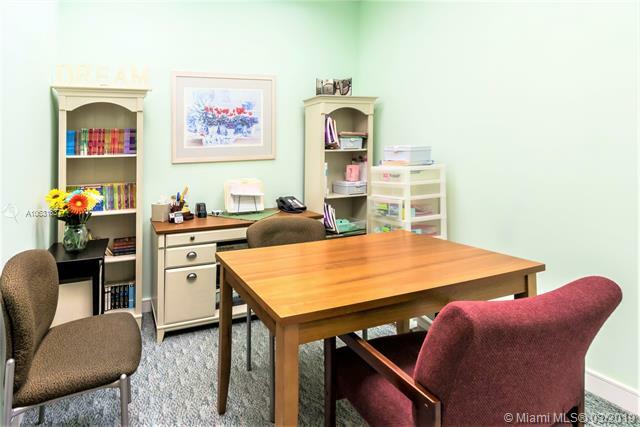 A generously sized reception/waiting area leads to a reception office, 8 offices, a kitchen, a conference room, a copy/filing room, a secondary exit corridor, and a private bathroom.